Top Rated. 5-Stars. 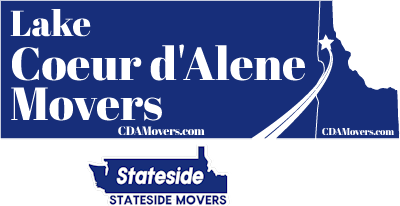 Serving Redding with Professional Moving to or from Coeur d'Alene. Call Today. Free Quotes! Personalized, Five Star Service. 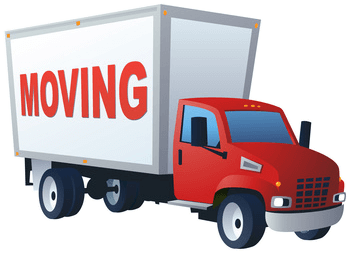 Lake Coeur d'Alene Movers provides professional long distance moving services from Redding to Coeur d'Alene, ID. There are a lot of reasons today to consider a move from California, but where do you go? North Idaho has a lot to offer those ready to embrace the lifestyle, offering four seasons of recreation and a variety of opportunities to experience the outdoors. We'll arrive at your Redding home with the tools, dollies, and moving blankets to perform a professional move, one that goes the extra mile when it comes to protecting your furnishings and floors of your home. We can blanket and wrap each piece of furniture before it even leaves your home, helping ensure that nothing is chipped or damaged during the course of the move. Cargo shifts can result in damage as well and so we'll use cargo straps to secure the load in intervals to help ensure this is not a factor. 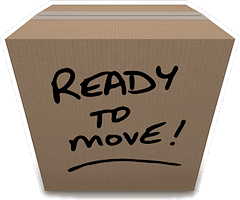 Need packing services for your Redding to Coeur d'Alene move? If you're moving to Coeur d'Alene you'll have direct access to parks and beaches as well as fishing and sightseeing around the lake's shores. To the south you'll discover the Palouse plains and beautiful rolling hills. If it's dining you're after, Coeur d'Alene has a resort atmosphere with upscale dining to go with it. When you're ready to make the move, call or text (208) 770-0845 for a free quote today.